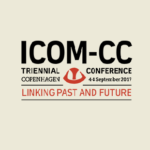 The word ‘hygge'(pronounced hue-guh) is defined as ‘a quality of cosiness and comfortable conviviality that engenders a feeling of contentment or well-being (regarded as a defining characteristic of Danish culture)’ and is a concept that does well to describe the atmosphere at the International Council of Museums – Conservation Committee (ICOM-CC) 18th Triennial Conference in Copenhagen last week. Kathleen Dardes, Head of the Collections department at the Getty Conservation Institute in Los Angeles, California, USA giving the anniversary ICOM-CC Triennial Lecture addressing the conference theme “Linking Past and Future”. Looking down at the 50th Anniversary celebration at the Royal Danish Library in the Black Diamond. Current and former TCC/ CTC students gathered together for a triennial photo opportunity. Balance. 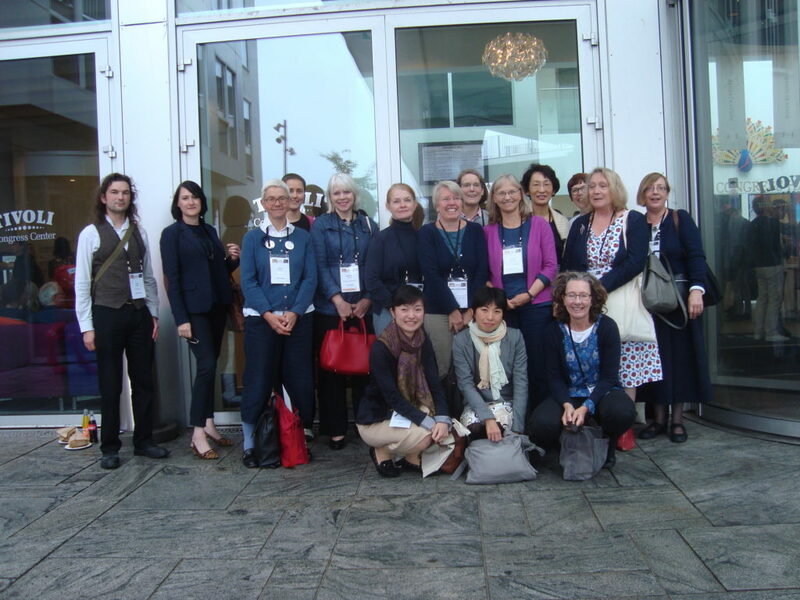 The format of the week was no doubt well tried and tested at the previous 17 ICOM-CC triennials but the timetable of papers within each working group, ratio of working group to plenary sessions and the timing of the technical visits felt, to me as an ICOM-CC novice, very well balanced. 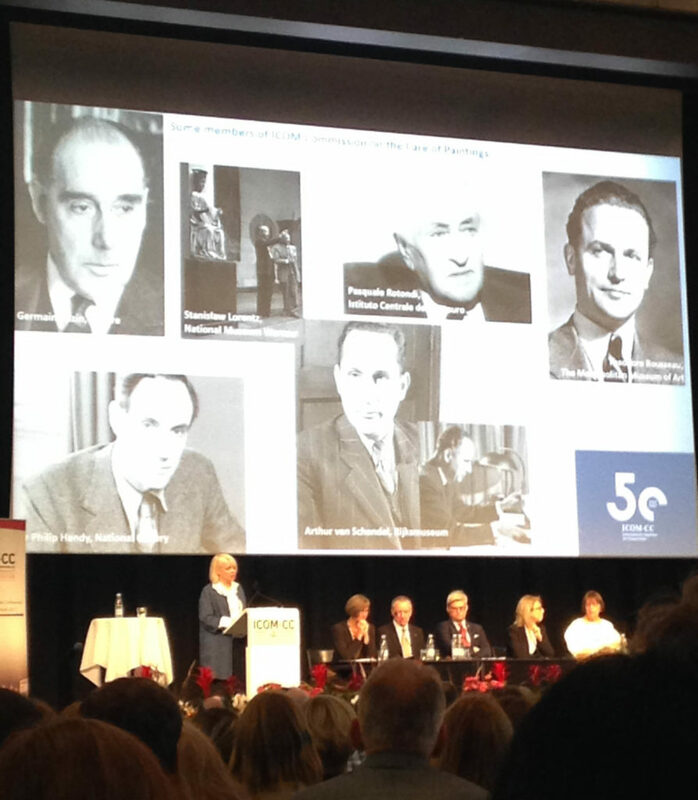 The theme of the conference, Linking Past and Future, was inspired by the 50th anniversary of ICOM-CC and broadly revolved around linking past advances with future directions. It permeated all aspects of the conference from the excellent key note speakers to the working group sessions. It also led to some difficult choices having to be made about which working group session to attend. Space. Although the choices were difficult, the logistics of making the most of the varied programme were easy at the Tivoli Hotel and Congress Center. The spacious, light-filled venue space worked well for the large delegate numbers, with the working group sessions easily accessible in peripheral conference rooms. Smaller seated areas within the open area allowed for work or social chat among colleagues. A social emphasis. According to Jeppe Linnet, (a Danish anthropologist) “Hygge as an experience has a big social component. 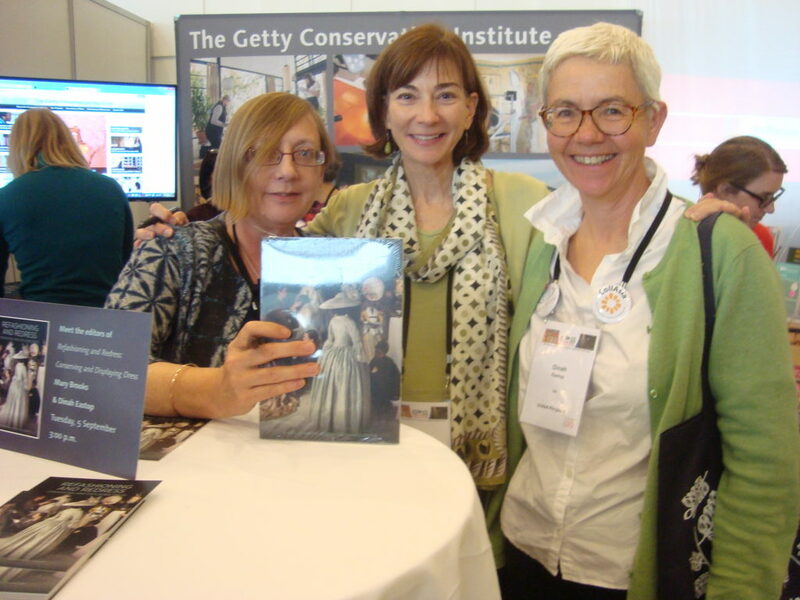 Being with others is at the core of the concept” and the array of cultural activities and social events running alongside the scientific program certainly made the most of the potential for an engaging exchange on both a professional and social level. 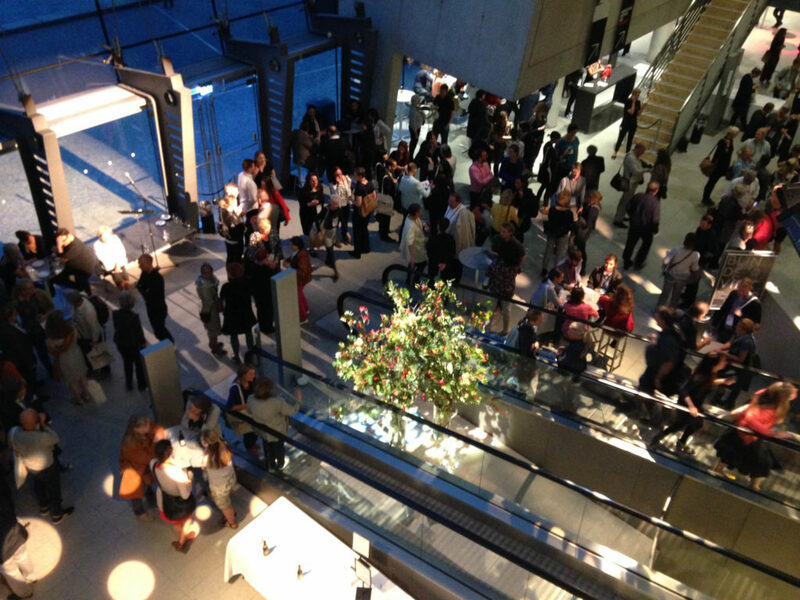 One of the most notable for me was the fiftieth anniversary which was celebrated with a free reception at the spectacular Royal Danish Library in the Black Diamond. Interaction. The wholehearted and positive interaction was, of course, very evident at the social events, but was also present in the working group sessions. The international focus and inclusion of ICOM-CC is certainly one of its strengths and the bringing together of this global community encouraged a meaningful dialogue and collaboration based on shared concerns and ambitions. These things may have more to do with the natural tendencies of the conservation community than ‘hygge’ but they certainly all made for an excellent week. So what have I brought home from this experience: renewed courage and energy to advance my conservation practice inspired by the talks and new and stronger relationships with friendly and forthcoming colleagues. 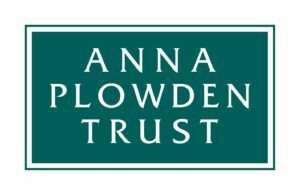 I would like to say ‘mange tak’ to the Anna Plowden Trust and Clotherworkers’ Foundation for their financial support for my attendance. So enjoyed this description of the week in Denmark. I hope Karen is interested in it, her maiden name was Maersk which I think is also the name of a shipping company in Denmark for whom Simon did a Museum! So I have always remembered her name before she met Norman, heavens must be half a century or three quarters of a century’s ago! Best wishes from us both Simon and Dawn Muirhead.